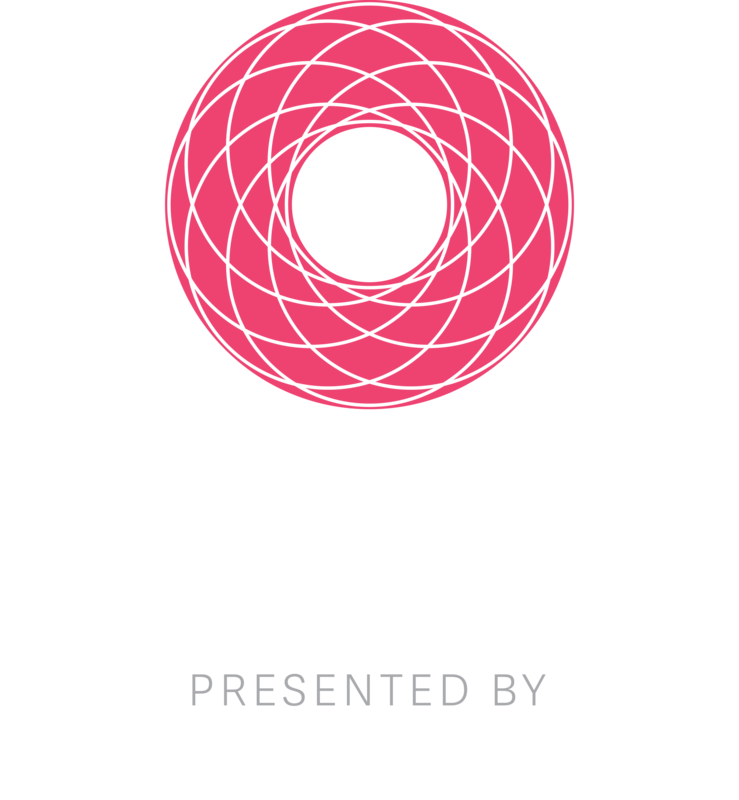 The Next Billion is a metaphor for the future of the internet—both the exponential growth in connectivity in emerging markets and the growth of next-level technology in mature markets. This October, Quartz will bring together thought leaders, industry experts, and others in our community to discuss the expansion of the connected world and what it means for every industry that touches it. In past years, we've held The Next Billion in London, New Delhi, New York, and Seattle. Join us as we host in San Francisco for the first time. Quartz is conducting a coding challenge with HackerRank for amateur coders and undergraduate computer science and engineering students to win complimentary tickets ($1,495 value) to The Next Billion. The challenge ends at October 2nd at 11:59pm ET.